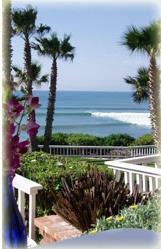 Baja Real Estate - Oceanfront Lifestyle... Within Reach!!! Baja represents a unique opportunity. Proximity to the USA, Mediterranean climate, artisanal culture and cost of lifestyle make Baja an unbeatable option. I personally fell in love with this peninsula decades ago. 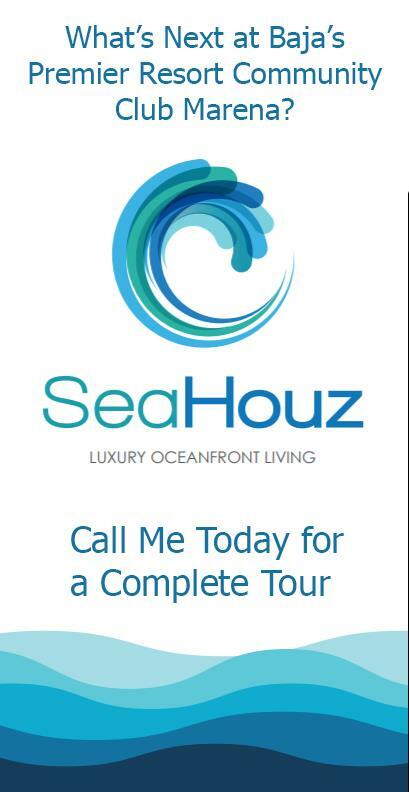 As a young california surfer I took many journeys down the coast and more frequent visits to the Northern Baja area that ultimatly inspired me to acquire a dream home of my own over 15 years ago. I've been investing and working in the area ever since. Let me be your exclusive guide to our beautiful Northern Baja area. Together we will identify properties that will allow you to successfully invest in this growing area and live your dream today. 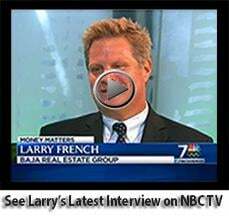 Why Larry French (click here)? 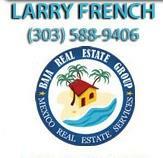 Whether you are ready to retire in the area, desire to secure a place in the sun for your family to enjoy or just want to take advantage of the investment opportunity we can find the right property for your goals, guide you through the process and mitigate the nuances of the Mexican purchase process. This site has lots of information of how to safely purchase property in Mexico, beautiful new resort developments and my personal listings. You have my commitment that I will work with you to meet your goals, identify securely acquirable properties and guide you through the process to insure a safe transaction. 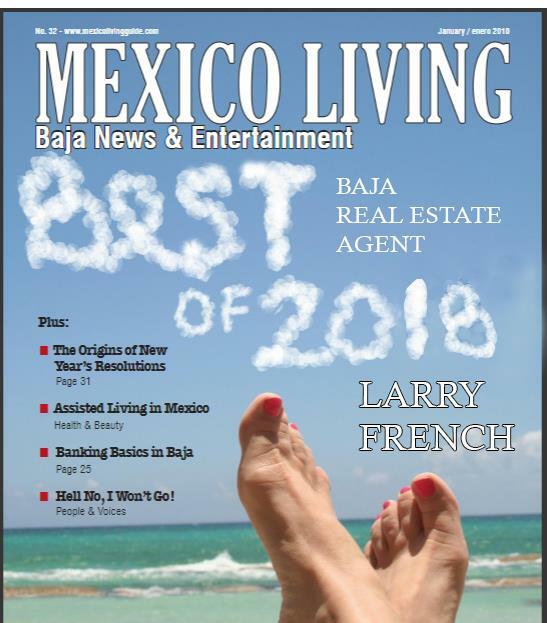 The most important decision a buyer will make is who they will choose to represent their interests in a search for property.​ No where is it more important to be working with competent professionals than in Mexico. Be certain you are working with a qualified agent who is certified in Mexico and is a member a reputable and recognizable brokerage. Just like in the states only professionals certified by the National Association of Realtors (NAR) can display the Realtor logo. AMPI is the organization in Mexico that is sanctioned by NAR. Don't be fooled by sites claiming they are "The MLS" (there is no MLS in Baja California) or self-declaired associations claiming to be the authority. Sign-Up for the Auto Search System! Click here to have properties that perfectly match your specific criteria emailed to you as they come on to the market. It only takes a minute to subscribe and its completely FREE! Follow "tweets" about daily life in Baja. Gain an eye into what life is like here on a day to day basis. Learn about comming events and current happenings. It's the next best thing to being here.